the Scandinavian design into the 21st century.With contours full of charakter this model pays tribute to the modern big kitchen utensils. 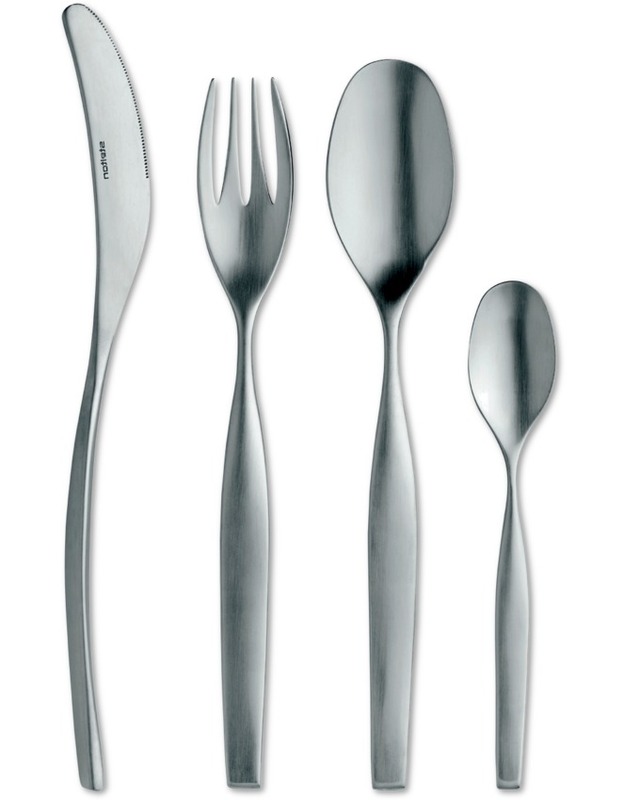 Technical charisma and typical proportions stay bound to the tradition of the Norwegian cutlery manufacturer. with a monobloc. Monobloc knives are made out of one piece of chrome steel free of nickel. With these knives no joint is visible between blade and handle. Stelton Capelano in stainless is matte. 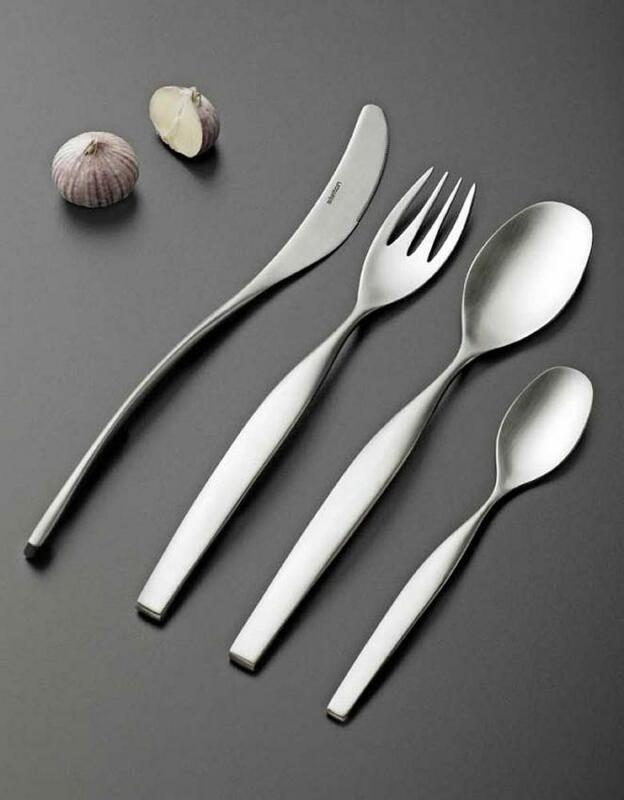 The functional, extraordinary cutlery has only some additional parts: from table knife monobloc to coffee spoon, from coffee spoon to table spoon .